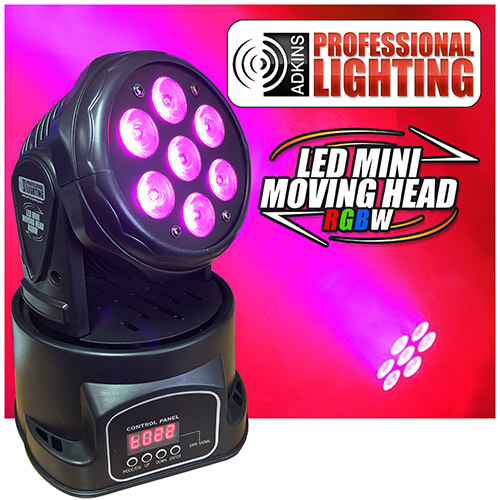 The Adkins Pro Lighting LED Mini Moving Head RGBW is a high quality, high power, intelligent DMX light fixture. 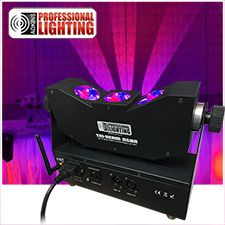 This fixture can be used in standalone mode, DMX mode or connected in a master/slave configuration. 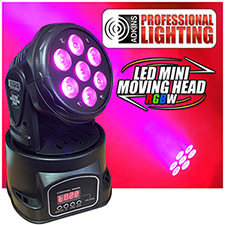 The light packs in 7x10W RGBW color mixing LEDs with a 45 degree beam angle. Choose from 5 or 13 channel DMX modes for a wide range of customized control options. 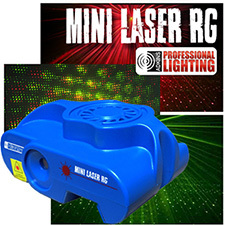 The unit is easy to use without a separate controller with the automatic mode options. The fixture will allow you to link 16 fixtures together and operate without a controller. In Master/Slave mode, the first fixture will control the others to give an automatic, sound activated, synchronized light show. This function is good when you want an instant show. Dimensions: 10" x 10" x 9.4"